53.062/0 Jemima Puddle Duck Baby Mug 2 Handle - AM International Agencies Ltd. 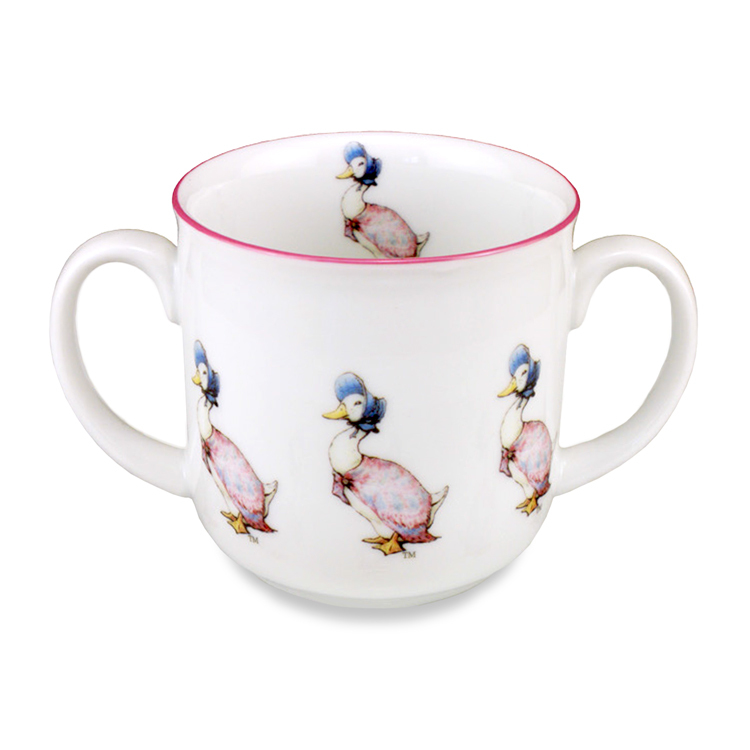 This Baby mug is designed with Beatrix Potter's character Jemima Puddle Duck. The bright colours let children's heart beat faster.